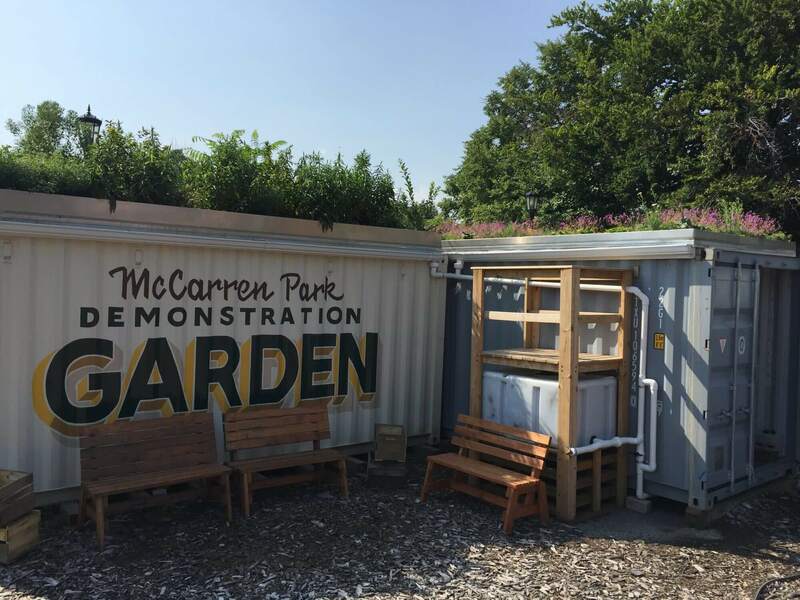 In partnership with the Newtown Creek Alliance and GrowNYC, Highview Creations designed the plant palette and installed two green roofs atop two shipping containers in McCarren Park located in Greenpoint, Brooklyn. 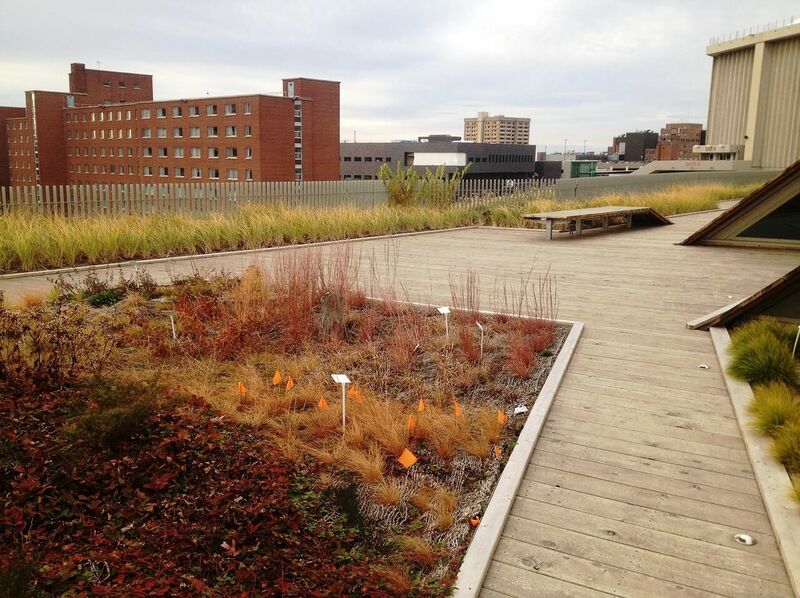 The extensive green roof is a built-in-place system with a variety of sedum and drought-tolerant perennials. The intensive green roof is also a built-in-place system and hosts a variety of perennial shrubs, tall grasses, and small trees. All rainwater not detained on the green roofs flows into a custom gutter system and rainwater tank. The project was funded by the generosity of the Greenpoint Community Environmental Fund (GCEF) and the Hudson River Fund. The demonstration green roof will be incorporated into the curricula of the local public schools.